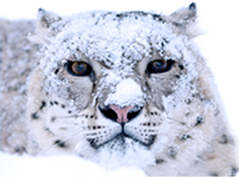 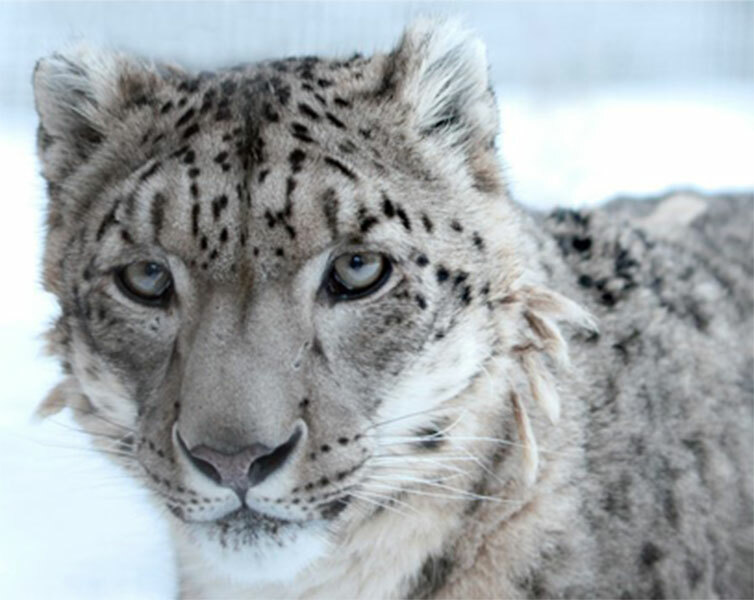 Snow Leopard Conservancy India Trust (SLC-IT) is an NGO working in the Trans-Himalayan regions of Ladakh and Spiti for the conservation of the highly endangered snow leopard. 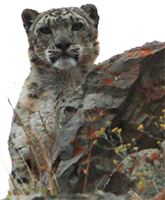 Co-founded in 2003 by Mr. Rinchen Wangchuk, a Ladakhi mountaineer and conservationist, SLC-IT has established itself as one of the most productive and successful conservation organizations in the Himalayas. 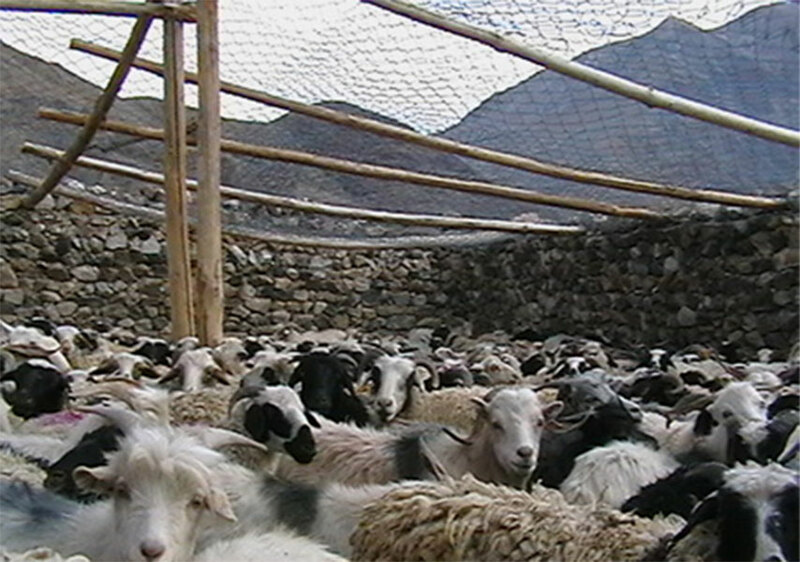 Our programs are meticulously designed to conserve the mountain ecosystems in collaboration with local communities. 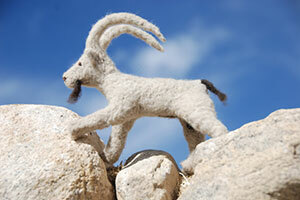 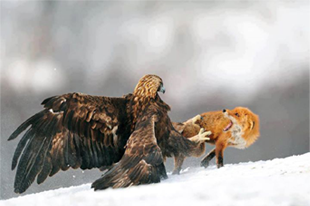 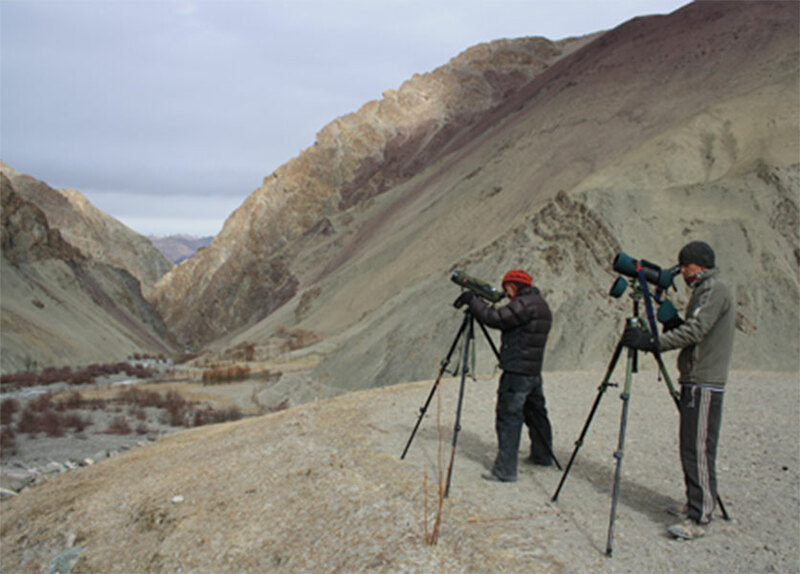 We focus primarily on building local stewardship through community-based tourism, education and research in Ladakh, where snow leopards and wolves, once disdained as pests and adversaries because of frequent livestock depredation, are now considered as Ri Gyancha or 'ornaments of the mountains'. 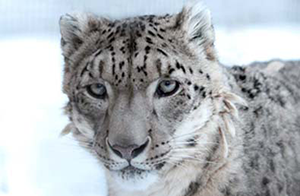 Snow Leopard Conservancy India Trust (SLC-IT) was established in 2000 as part of the Snow Leopard Conservancy. 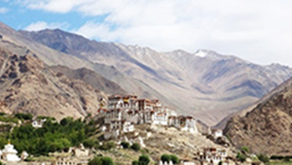 It became an independent Indian non-profit organization in 2003. 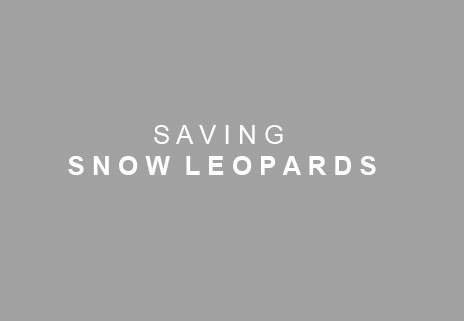 Mr. Rinchen Wangchuk, our founder director, spearheaded the trust, working closely with livestock herding communities to develop conservation programs that continue to benefit snow leopards as well as local communities. 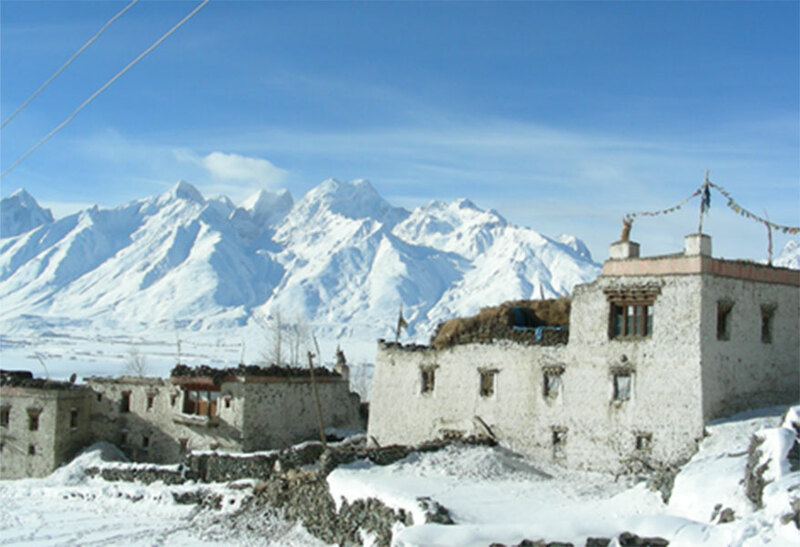 He was also responsible for the eco-tourism-initiative under an acclaimed UNESCO-sponsored project that enabled SLC-IT and its partners to launch the award-winning Himalayan Homestay Program.